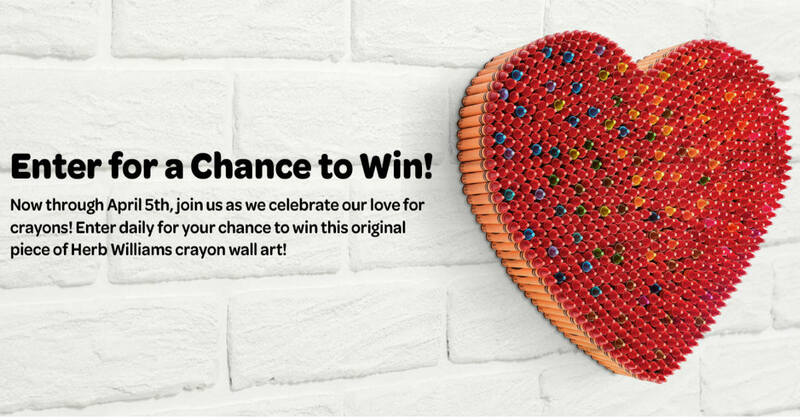 Enter for a chance to win a 10"x10" Herb Williams crayon art sculpture, valued at $750! Contest ends on April 5, 2019, at 11:59 P.M. ET.